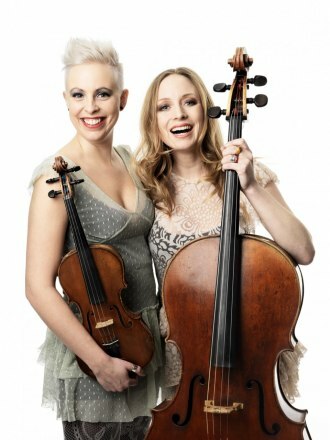 The "Riksspelman", violinist Jeanette Eriksson and the tango cellist Beata Söderberg enter into a new and playful collaboration exploring each other's musical grounds. When a "slängpolska" full of go meets the passionate Argentine tango the result is a charged fusion where the music constantly strikes out new and unexpected paths. We travel through the frosty northern winter landscape and the South American heat, from a tender reflection to a merry dance, and when the journey is over it doesn't matter whether the feet have stamped on the asphalt in Buenos Aires or on a dusty road on a spring day in southern Sweden.